[Updated] Emergency services responded to a serious collision tonight [Aug 6] on Middle Road in Devonshire. Police are diverting traffic away from the area while they process the scene. Details are limited at this time, however we expect a police statement to be forthcoming and will update as able. 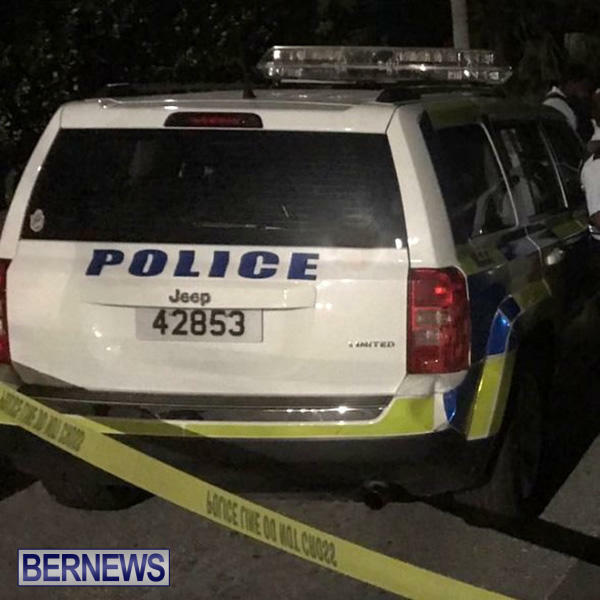 Update 10.12pm: A police spokesperson said, “Around 8:56pm this evening [6-Aug-17] police and EMTs responded to a report of a two vehicle collision between a car and a motor cycle which occurred on Middle Road near the junction with Chaingate Hill, Devonshire. “Details are limited at this this time however initial reports suggest that both vehicles were traveling in opposite directions when the collision occurred. “The male rider of the motor cycle was conveyed to KEMH where he was unfortunately pronounced dead. The male driver of the motor car was not injured. “Police are currently processing the scene.